Relocating to Orange County California can be a challenge without the right information. We will customize a Orange County relocation package based on your needs. A generic package of stuff is just stuff. And it usually doesn’t answer your questions or concerns…. your family, you questions about the area. Relocating to a new area can be a challenging adventure. Perhaps you are moving to the Orange County area because of a job transfer or to be closer to the family. Whatever the reason for your relocation, it is bound to be a time that – though exciting – will also be hectic. There are so many details that you need to take care of as you move out of a familiar area and into an unfamiliar community. 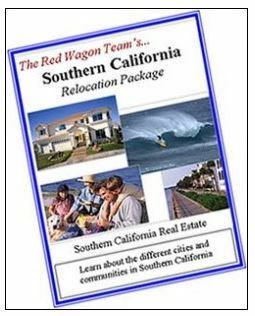 We have developed some relocation tips to assist you with your move to this area of southern California. Thank you for giving Jay Valento and his real estate team permission to contact you even if your name and phone number on the Federal Do Not Call list. We will be in contact with you soon. So please provide a real email address and phone number. Thank you.